After buying from the app store, people often leave reviews regarding the used app. They even requested for some changes that could help with the working of the app in a much better way. Up till now, there was no way to communicate directly to the creators of the app but now Apple has provided this much-needed feature to its users. Apple has recently updated its Store and has provided an ability to its developers to directly respond the users who leave reviews regarding an app. This is a good way to ease up the communication between developers and users which would help a lot in solving their queries. 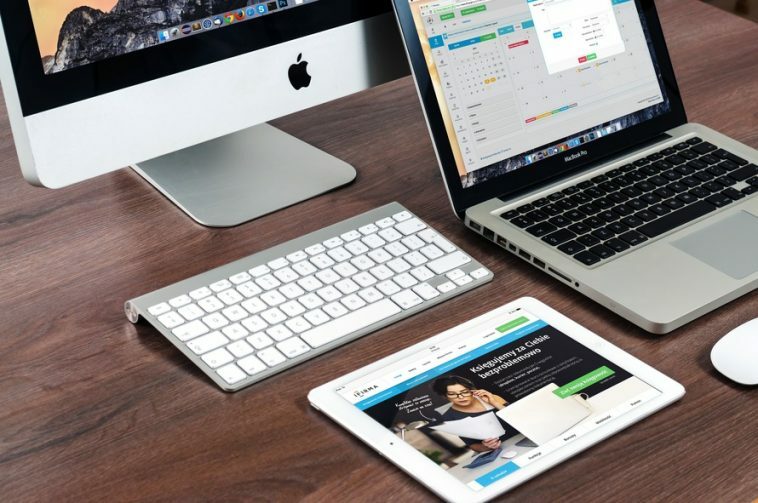 Not only this, the responding ability will give developers a chance to increase ratings of their apps. 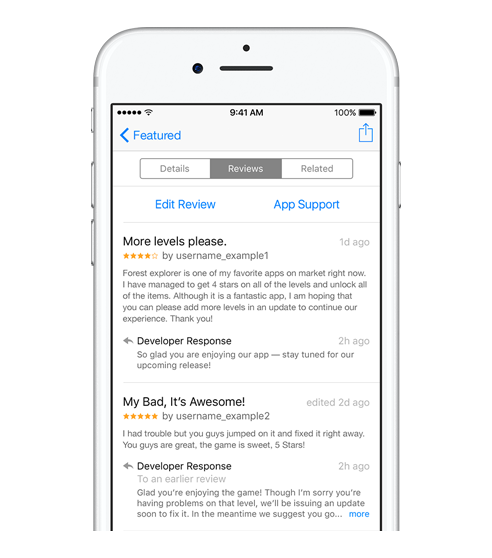 In the iTunes Connect dashboard, developers will be able to view the reviews made by their app’s user. It will also have filters for developers to sift through reviews made by users living in different countries. The review will go through an approval process once a reply has been made to the review. It will then be published on the app listing page labeled with a developer’s response. The previous system wasn’t good enough as it was hard to track down a developer and bring any issues regarding the consumer’s use of the app, heading over to the Apple Store and leaving a comment was the only way to bring the issues into notice. Also, the lack of a proper review response system has often prevented developers from fostering a sense of community around their created applications. The addition of response ability on Apple’s App Store will not only help build better software for the company but will also impact a developer’s bottom line.